Miele vs Dyson:If you’ve ever wondered who will emerge victorious between these 2, now it’s the time to find out. This article endeavors to compare the two companies, their products, technology deployed as well as some things to look at in the near future. There is no denial, to many people, the names that immediately come to mind whenever there is a mention of a vacuum cleaner are Miele or Dyson. Let’s see closely some key facts about these companies. Miele is a German company that started manufacturing appliances back in 1900. Their first products were cream separators and “archaic” washing machines. Their vacuum cleaners production was initiated in the 20s. Over the years, they gained experience and achieved an exponential growth, based on an ever-growing line of loyal customers. Thus, one can safely state Miele has built a very strong and solid reputation in the world of electronics, especially in Germany. Today, the company rakes in returns and employs hordes of people in and out of their home country. Miele achieved a staggering sales volume of 3.49 billion Euros. This is an increase of 8.3% from the previous business year. In Germany alone, they markedly grew by 53 million Euros to 1.03 billion Euros. Outside of Germany, the sales growth was pegged at 10.1% in the same period. Miele manufactures an impressive range of home appliances: dishwashers, coffee machines, refrigerators, freezers and wine units, Hobs and CombiSets, baking and steam cooking appliances, cooker hoods, washing machines, tumble dryers and irons, and their respective accessories. It’s nice to see they consider these 2 words as their philosophy foundation. Dyson, on the other hand, is a much younger British Company (based in 1992). Dyson was the first manufacturer to introduce bagless vacuum cleaners, and I think this is where they gained the highest momentum. Dyson’s founder, James Dyson, is said to have created 5127 prototypes of his vacuum machine in a workshop behind his house, before finally releasing his first vacuum cleaner, the DC01. Dyson sells their electrical appliances in over 50 countries and employs over 4500 people worldwide. Dyson Ltd also designs and manufactures hand dryers, bladeless fans, heaters, air humidifiers and purifiers and more recently, lamps and other personal lighting systems. Market share Based on my online and offline sales, I would estimate Miele’s market share at 14%. Estimated brand popularity: 1% or less according to my independent study. I think this is due their prohibitive prices and their rather ineffective marketing. 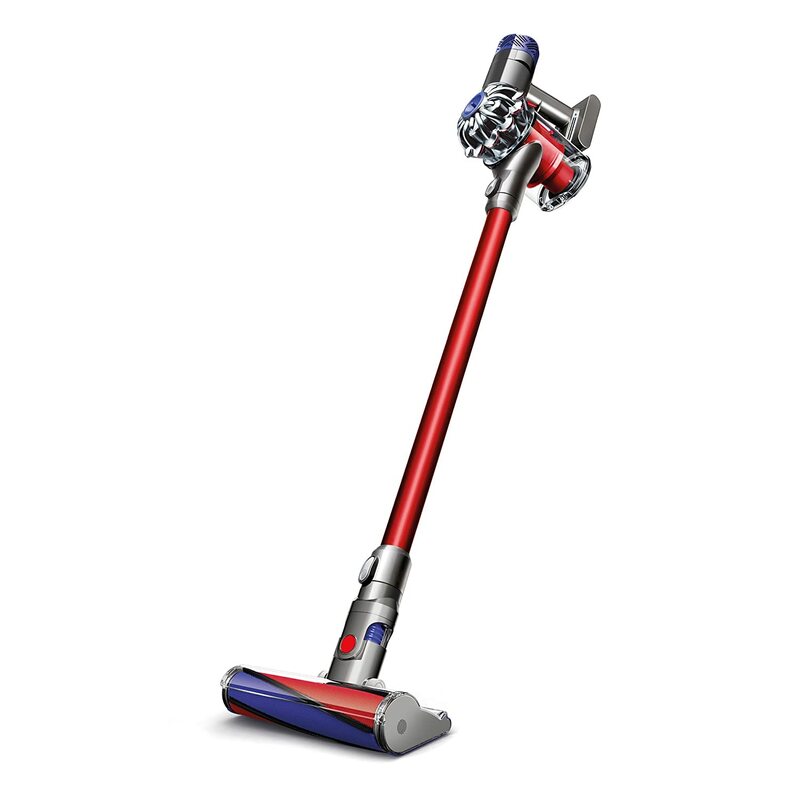 Dyson remains the leader of the industry, with an estimated market share of 25% (based on the 2012 reports). A while ago, I was also estimating their brand popularity at 15%. History Miele is a 100+ years company, (116 to be more precise). Dyson is just 24 years old. Suction Power Approximately 200AW by my independent measurements. As you can see, the Dynamic U1 gets 1 VGM point over the Cinetic, which is not much really (I would say that’s well inside the subjectivity threshold). 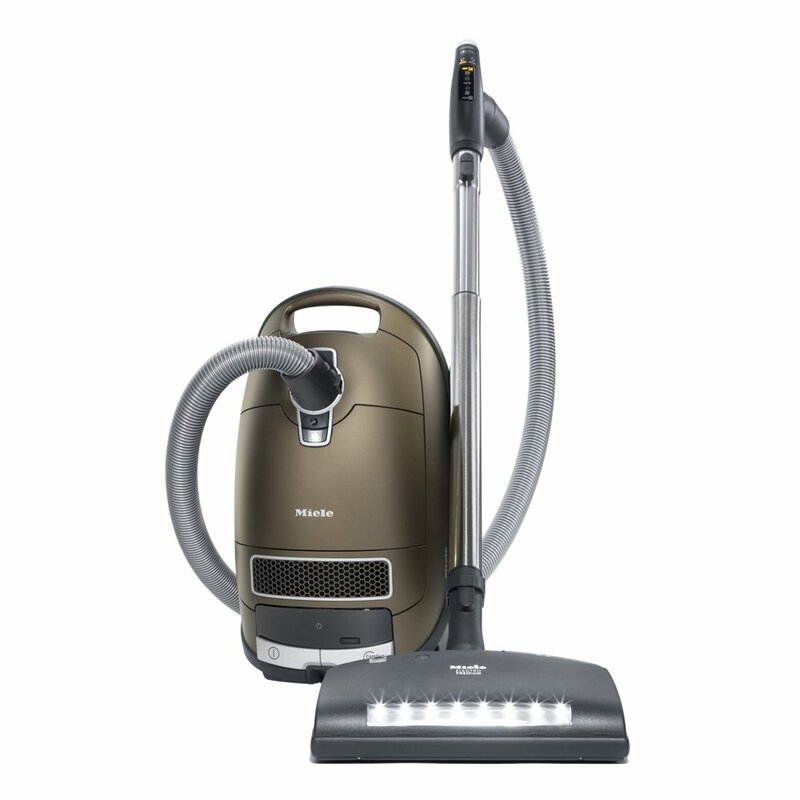 The Miele is a bit more heavy and although it has a swivel neck, it’s a bit more bulky to use than Dyson’s classic ball. Another plus for Miele is the longer warranty (although Dyson has a lengthy one too). The Cinetic on the other hand has much more accessories, and thanks to a neat design, doesn’t clog as often the U1. Given the price difference, I would call it a tie. Given that Miele is an European company, their canister production is much more developed. Miele produces 3 types of canisters: C1s (for entry level customers), C2s and C3s (the most advanced and of course, the most expensive). Dyson’s approach is rather evolutive than exhaustive. At the moment, they produce roughly 2 types of canisters: a standard one (Dyson Cinetic Animal) and a compact version (Dyson Ball Compact Animal, formerly known as the DC47 Animal). Filtration AirClean Sealed System + HEPA 13 Cinetic technology + non-washable lifetime postmotor filter. Dyson has a good experience in producing stick vacuums. Their line of light weight models was revamped last year, when they released the V6 models. These were warmly received around the world. Almost all my friends either want one or have one already. Miele however doesn’t really care about this side of the market, producing a single stick unit, the same Swing H1 QuickStep. Filtration AirClean filter + Intensive Clean Plus FilterBag Rinsable/washable filter together with HEPA (only in the V6 Absolute). Batteries data / Cord length Is a corded vacuum cleaner, with 28 ft of power cord. Runs around 20 minutes. Recharges in less than 4h. The V6 is much lighter, easier to use and much more fun than the QuickStep. 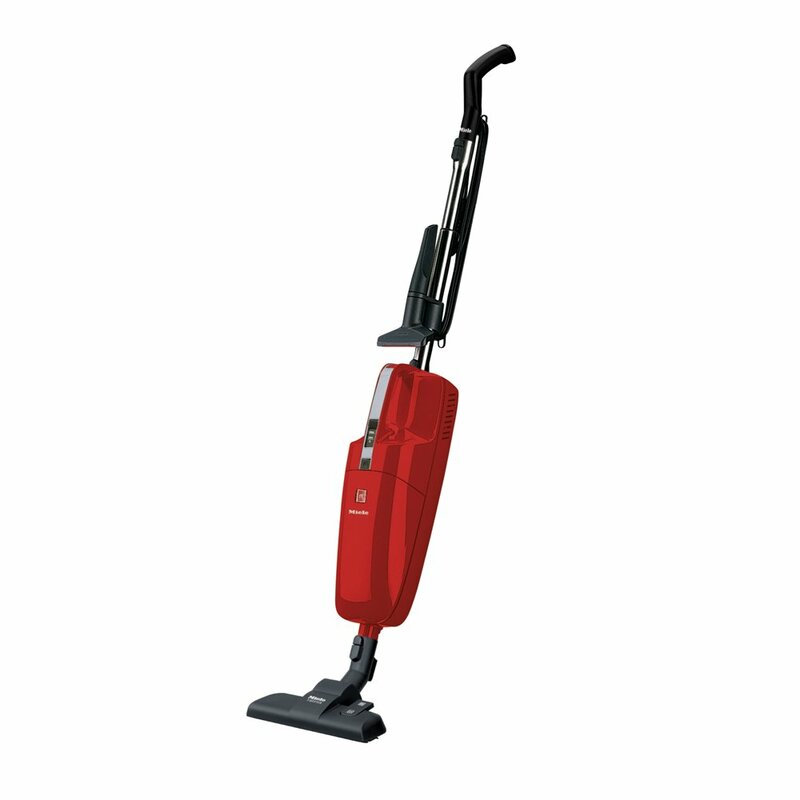 V6s come in a lot of models, some specifically for bare floors, carpets or for vacuuming mattresses. As you can see, Dyson clearly wins this round. 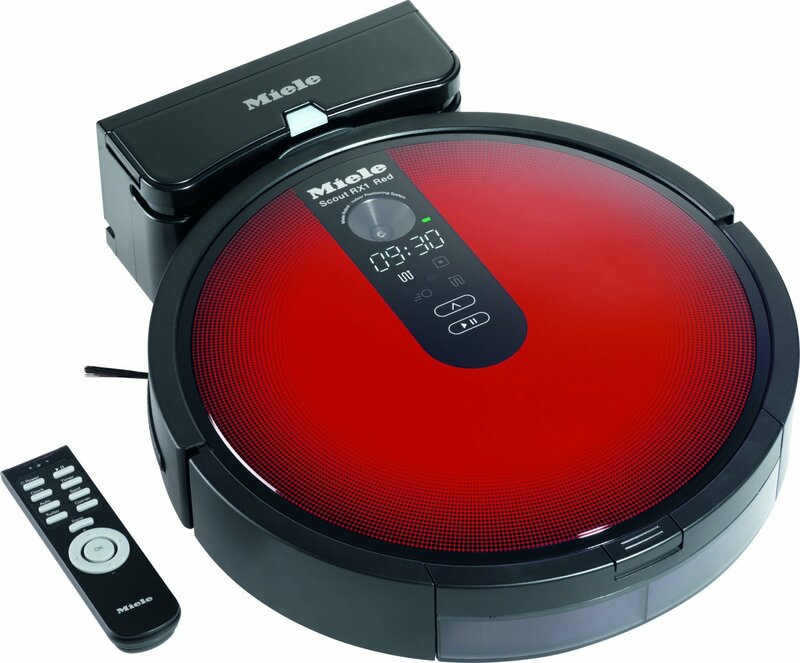 With robotic vacuum cleaners, both manufacturers are at the beginning of their journey. Miele started producing the RX1 Scout, and is now at the second version for this model (RX1 Scout Red). 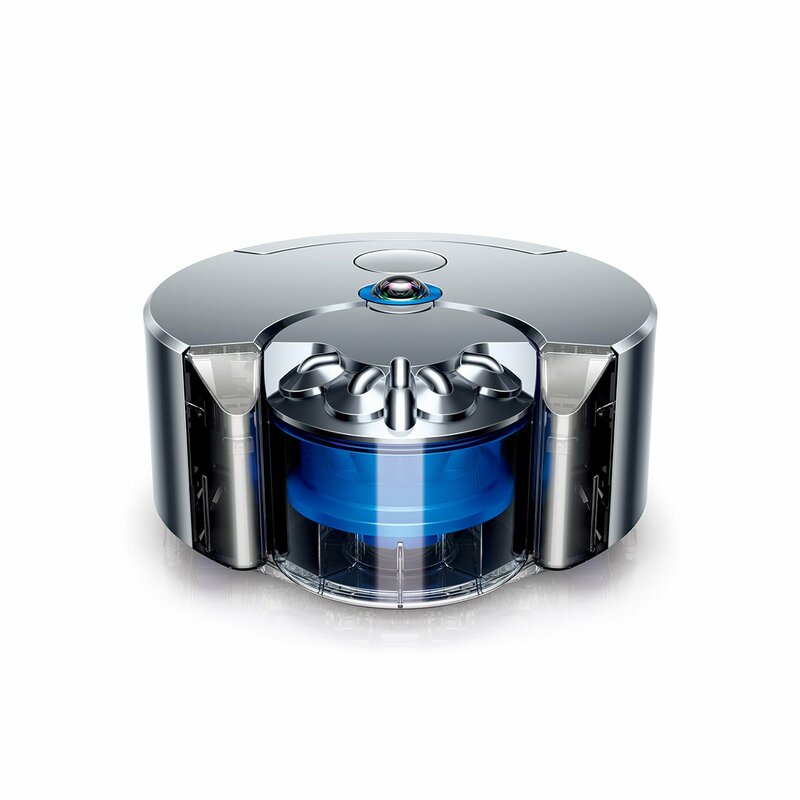 Dyson on the other hand, is just about to release their long awaited 360 Eye robot. Bin size 22 oz. 13.5 oz. Overall, the 360 Eye looks and performs better. Miele still has to work on cliff sensors, power management algorithms and smartphone connectivity. The 360 Eye has some downsizes: it’s taller (which means it can’t go in some places), it’s noisier, the battery depletes faster and last but not least, it costs twice the price of a RX1 Scout Red. Nevertheless, robotic vacuum cleaners have an audience inclined to pay more for efficiency, so Dyson also wins this round. Miele shows signs of evolution, and given its continuous substantial growth, who knows what will happen in the near future? Although I don’t see them producing cordless vacuum cleaners or bagless units any time soon, they definitely can count on a specific customer range, people interested caring for allergies or more comfortable, who prefer to use a bag over washing plastic bins every now and then. What do you think? Whether you want to choose a Miele or Dyson vacuum cleaner, it’s a decision that needs to be based on your needs. This article has provided a detailed comparison of Miele vs Dyson stands, cans and lightweight stick models. Although the technology of these vacuum cleaners are very different, the result is same: that is exceptional performance and clean clean air. My preference leans to Miele because of their vacuum,Again i also feel their pockets are better suited to allergy patients because they can be discharged without allergy exposure. They also have a longer warranty on major failures and require less frequent emptying than the Dyson through their extra-large dust bags, which makes them quick and easy to remove. 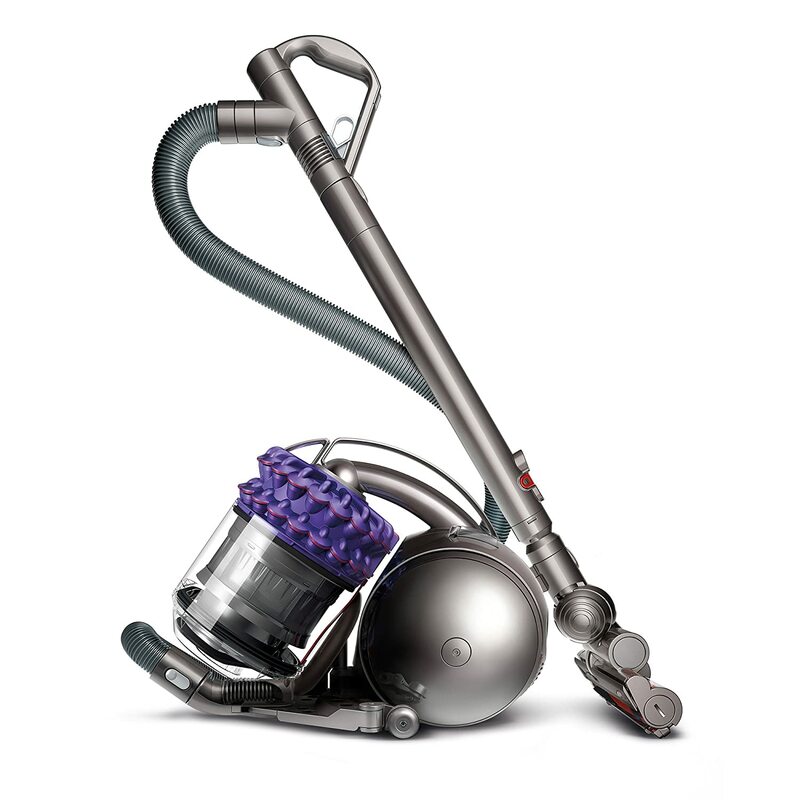 However, you can enjoy the convenience and lossless suction of the bagless and filterless technology offered by Dyson! We hope you enjoyed this article and you have made the decision to buy either Miele or Dyson(Miele vs Dyson) If you have specific questions or feedback about this article, we would love to hear from you.